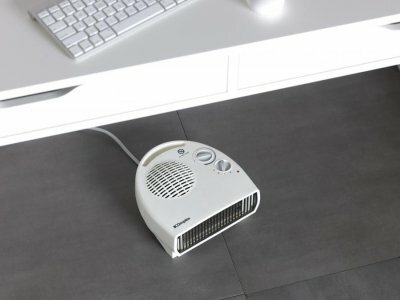 he Dimplex DXFF30TSN portable fan heater is a neat and handy choice when you're looking for powerful extra warmth. 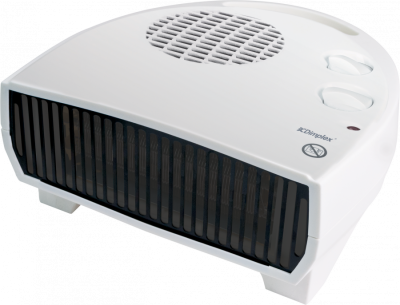 With an integral carry handle, the Dimplex letterbox fan heater includes a thermostat with a choice of settings so that you can vary your environment according to your activity. This 3kW will work admirably in small and medium-sized rooms. Also included are thermostatic control so that the fan switches off automatically and so saves energy when your desired temperature is attained. Like all Dimplex electric fan heaters, there is also the option to switch to "Cool Air" mode in the summer months. 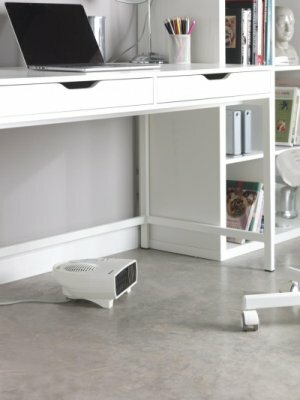 Why choose Dimplex DXFF30TSN portable fan heater? Works well and one of few 3kw fan heaters of this style. Only 4 stars as this is a replacement for identical item that only lasted 2 years. However 3 year guarantee meant a free replacement. Cheapest I could find for the fan heater and next day free delivery. Thank you for taking the time to review our service as excellent.